Brent Gleeson is a Navy SEAL combat veteran with multiple tours to Iraq and Africa and other theaters of war. Upon leaving SEAL Team 5, Brent turned his discipline and battlefield lessons to the world of business and has become an accomplished entrepreneur, bestselling author and acclaimed speaker on topics ranging from leadership and building high-performance teams to culture and organizational transformation. You can learn more about his leadership philosophies in his weekly columns on Inc.com and Forbes.com. He is the bestselling author of TakingPoint: A Navy SEAL’s 10 Fail Safe Principles for Leading Through Change, which was a #1 New Release in the categories of Organizational Change and Business Structural Adjustment. 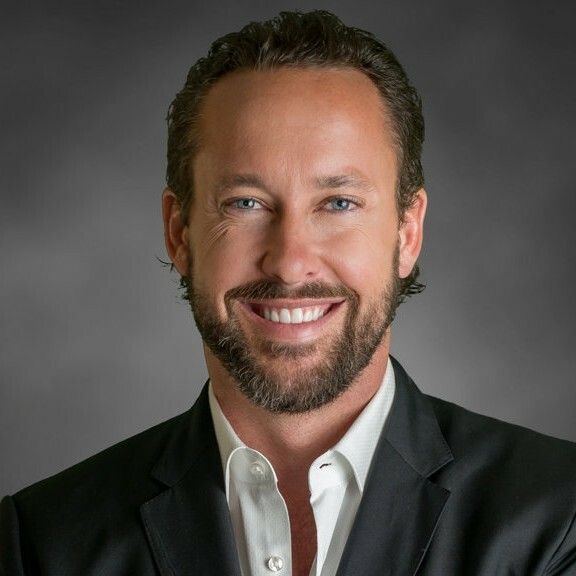 Brent is the Founder and CEO of TakingPoint Leadership, a progressive leadership and management consulting firm with a focus on leadership development, business transformation and building high-performance cultures. With degrees in finance and economics from Southern Methodist University, certificates in English and History from Oxford University in England and a graduate business degree from University of San Diego, Gleeson’s extensive experience is both academic and real-world in nature. Gleeson has won awards for business leadership and was named one of the “Top 10 CEOs” in Entrepreneur Magazine’s October 2013 issue for his exemplary approach to building high-performance teams in business.